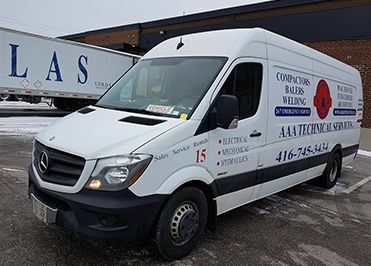 Mechanical & HVAC Services Toronto | AAA Technical Services Inc.
We repair, service and install all brands of compactors and balers within a 200 km radius surrounding GTA. Fan coils, heat pumps, air conditioning and service. 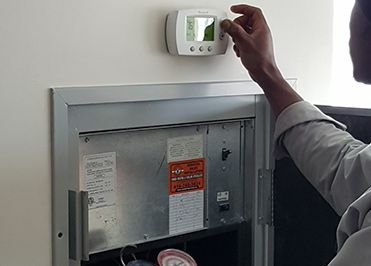 We repair, service and install furnaces, A/C, rooftops, unit heaters, tankless and tank water heaters, pool heaters and boilers in GTA. We sell and repair waste containers, caster wheel replacements, custom fabrication garbage chutes, drag dolly repairs and supply grate panels for drains. All for immediate and professional service 24/7 at 416-745-3434, sales@aaatechservices.ca, and 714 Garyray Drive, North York, ON M9L 1R3. When you need technical and mechanical services in Toronto, turn to AAA Technical Services Inc. and our team of experienced technicians. We supply, install and repair industrial equipment and systems on industrial, commercial and residential properties throughout a 200 km radius of the GTA. Our mission is to provide excellence in customer service through innovation, flexibility and creativity. We strive to proactively meet and exceed the norms of our industry and the needs of our valued clients. Our trucks are equipped with all necessary parts, so most of the services are done at your location during a single visit. We offer a complete range of technical services, customized to fit your unique needs and budget. 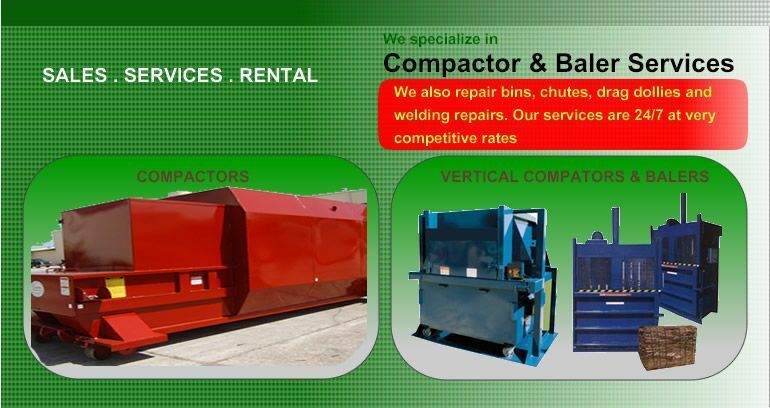 We specialize in the supply, service, repair and maintenance of all brands compactor and balers. 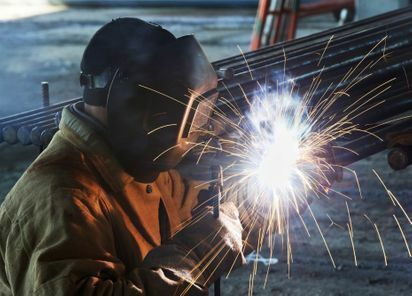 We are outfitted to provide mobile custom welding and fabrication, including railings, fences, bicycle racks, grate panels, waste containers, chutes, etc. We repair, install, sell and rent all brands. Our technicians service, repair and maintenance, all brands of fan coils and heat pumps for apartment buildings, baseboard, radiant heaters. 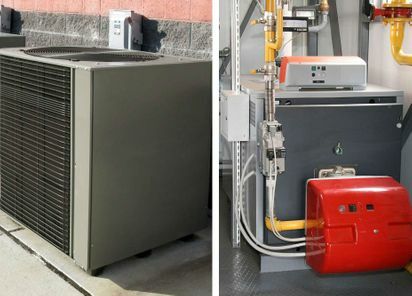 We repair condo heating and cooling systems, and install new A/C units and furnaces. We also provided maintenance for fan coils and heat pumps to keep your property cool and comfortable. We have experience with roof top units, unit heaters, pool heaters, water heaters and more. We also specialize in the repair of all brands of fan coil and heat pump systems. Our team includes certified electricians offer electrical repairs and lightening system maintenance on industrial and commercial properties. 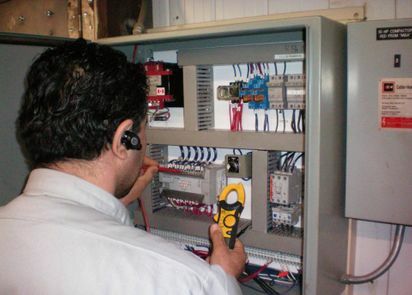 We can install and repair your systems to ensure that they are up to code and are operating safely. We offer the sale and short- and long-term rentals of industrial equipment. With terms that can last for one month up to five years, you will get the equipment you need for as long as you need it. During your rental period, we offer complete technical support. We are your one-stop shop for all for shopping and technical service needs. 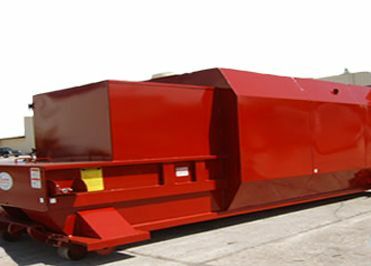 Some of the equipment we offer includes supply waste containers including standard and custom-made units from 2-yard to 40-yard and front loaded units. We supply roll off and hook on lift bins, and offer complete chute services. We service garbage chute systems including chute doors, chute flaps and closers, and repair bins, caster wheels and more to keep your equipment operating correctly. We want you to have complete peace of mind while we work on your property. Our technicians are certified by the Workplace Safety & Insurance Board, the Electrical Safety Authority and the Technical Standards and Safety Authority. Our company is fully insured, and we carry up to five million in liability insurance at all times. Our company was founded 2004, and we have spent years working to build a strong reputation for reliable service. We are insured for up to 5 million and are happy to offer a 1-year limited warranty on parts and labour, so you know that if you have any issues, our technicians will be there right away to correct them. Call AAA Technical Services Inc. to get started.